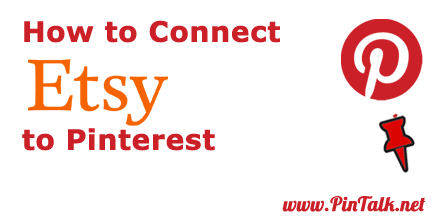 Pinterest Pinners can connect Etsy stores to their Pinterest accounts. On the Pinterest end, this is known as claiming your Etsy posts. 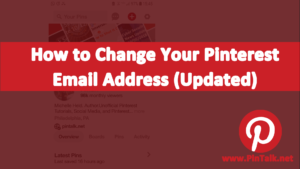 When you claim your Etsy account on Pinterest then when something is pinned from your Etsy by any Pinterest Pinner, then your Pinterest account will receive attribution for all Etsy posts that are saved to Pinterest. Attribution is important for people and especially businesses that are using social media to raise brand awareness or build a following online. Crediting posts, product images, and brand names across multiple social channels helps to build awareness and lets the posts do double or triple duty. A post on one channel can be shared across other channels. Repurposing is a great way to increase ROI. If the user handles are the same on all social channels, then a post can get a lot of engagement when it is shred cross-channel. Anyone using social media for business should not rely on one channel for their online presence. A business of any size needs to be present on multiple channels in case the landscape changes – as it has with Facebook or if they are found in violation of a policy causing them to end their relationship with a channel. It makes sense to at least open a social media account on all major social channels even if you don’t plan on incorporating them into your overall strategy. Businesses that are social media should be on multiple platforms. Start by mastering one channel like Facebook since it is the largest channel, then move on to another like Pinterest. Add more if you have the capacity. 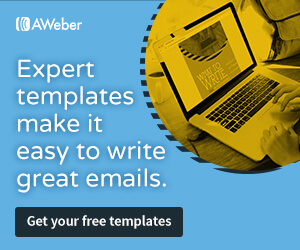 This gives you a broader audience and some insurance that you are reaching more people with a variety of content. A large and active following on multiple social media channels can be especially helpful for influencer marketing. Large brands are expected to have omnichannel marketing strategies. 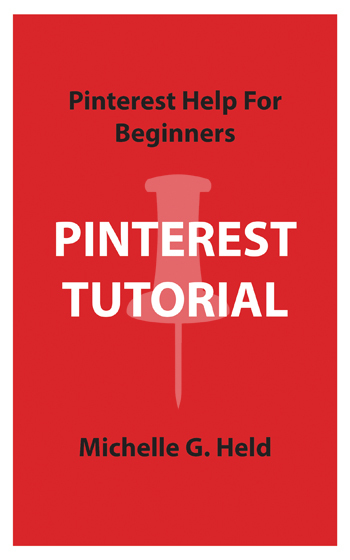 Pinterest is a visual social media channel with more than 250 million monthly active users. Pinners use Pinterest for shopping and decision making. Popular categories include recipes, home décor, and fashion. But other categories such as technology, DIY and fitness are popular too. 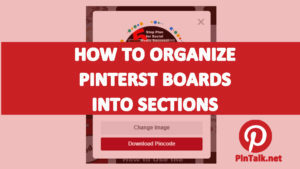 Instagram, YouTube, and Etsy accounts can all be linked to Pinterest using your desktop or by using your Pinterest mobile app. When the pop-up closes you will return to your Pinterest settings page. The screen will confirm that your Etsy store has been successfully associated with your Pinterest. 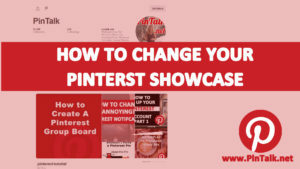 If you want to understand the type of content that your Pinterest followers are interested in, then convert to a free Pinterest business account. You will see analytics on what is popular with your followers. 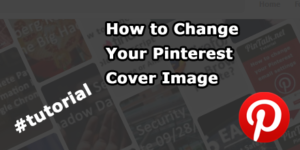 That way you can add more content to keep them engaged with you on Pinterest and generate traffic to your website.